Ready for some eye candy? 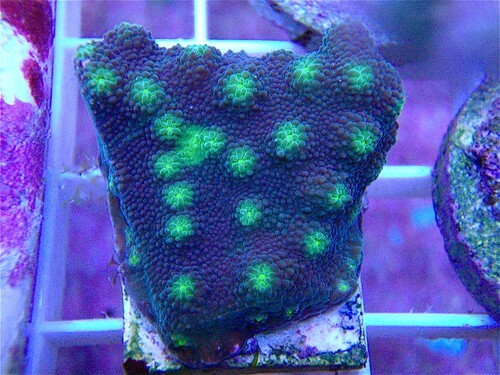 Take a look at some of these awesome chalice corals. Chalice corals are stony corals that are best kept by intermediate hobbyists—those who have already mastered the basics of coral husbandry. They don’t have large, fleshy polyps, and will, therefore, do well in moderate currents. They are also animals and benefit from additional feedings. Check out this article on feeding your corals. Chalice species can create powerful sweeper tentacles, so give them room to grow, or they will try to create their own room…which means they’ll fight to the death. 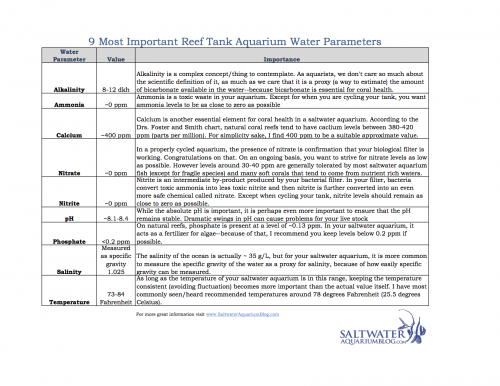 Chalice corals require the standard aquarium water parameters for corals, including alkalinity and calcium to help them build their skeleton. Fragging the chalice corals is simple, in that chalices generally respond well to fragging and that you simply cut the specimen and glue them onto a frag plug or rock. The challenging part is taking the equipment (like a Dremel or tile saw) to properly and easily cut through the tough skeleton made from calcium carbonate. Want to learn more about coral fragging? Do you have a chalice coral in your tank? I don’t have now but have when my tank can support them. My goal is to have happy thriving corals, not just have to say I have one and it doesn’t survive. John, great point, kudos for taking it in stride and growing what you can care for very well!